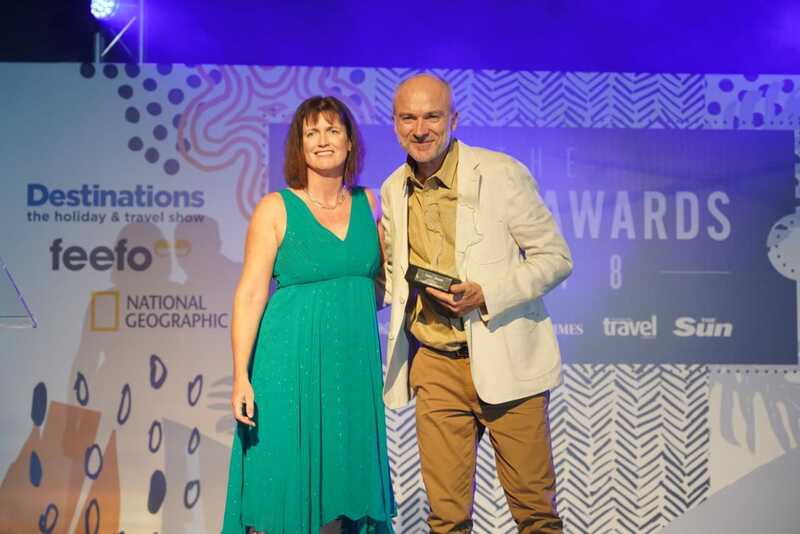 We are delighted to announce that Peak Retreats received The Times Travel Editor’s Award 2018 on the evening of 20th September 2018 at The News UK Travel Awards ceremony near Johannesburg, South Africa. The annual The Times, The Sunday Times and The Sunday Times Travel Magazine Travel Awards 2018, now in their sixth year, celebrate the destinations and companies that have made readers’ trips unforgettable. Peak Retreats was set up by Xavier Schouller and Nathalie Soma in 2002 to give skiers the opportunity to discover real Alpine France; first-class accommodation, stunning scenery and unspoilt, traditional, welcoming mountain villages with access to amazing skiing. An excellent network of local contacts in the French Alps and a unique perspective, combining a passionate UK-based team and French know-how, gives Peak Retreats a clear advantage. The company has an expert reservations team who have a wealth of knowledge and experience to share, and it inspires loyalty in both its staff and clients. Many of the team have worked with Peak Retreats for over ten years and the company has had loyal clients who return year after year since its inception. Peak Retreats’ other accolades include Best Ski Company at The Guardian and Observer Travel Awards in 2014, 2011, 2010 and 2009 and also Best Family Ski Operator in the Family Traveller Awards in 2015. 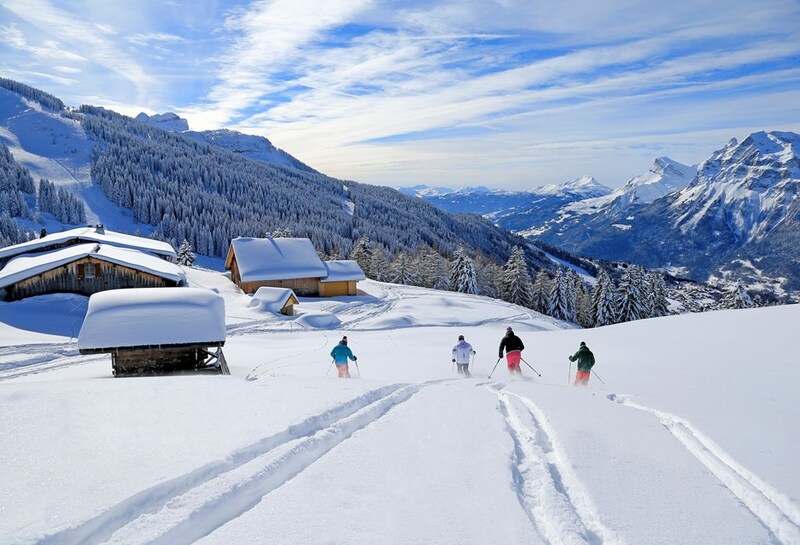 Peak Retreats is a French Alps ski specialist featuring a range of luxury self-catered apartments, self-catered chalets and hotels in 57 mountain villages chosen for their charm and easy access to great skiing. The company also offers summer holidays to traditional Alpine villages that offer an unbeatable combination of incredible scenery and a host of summer activities to enjoy. Ski and summer holidays include travel by Eurotunnel and a free upgrade to FlexiPlus on most dates. Accommodation only and travel by train and ferry can also be arranged.